Hmm, let’s see. I used Miho’s body, Menma’s arms, Petite Blythe’s top and sew that tiny skirt. Also, I borrowed the little shoes from a small doll. 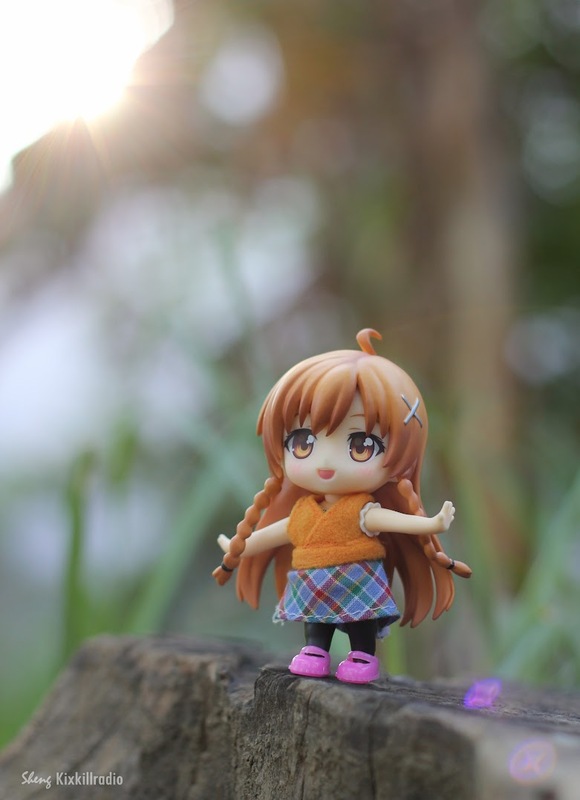 I think it’s nice to dress up nendoroids sometimes. I love how I can hide their uniforms with the clothes. 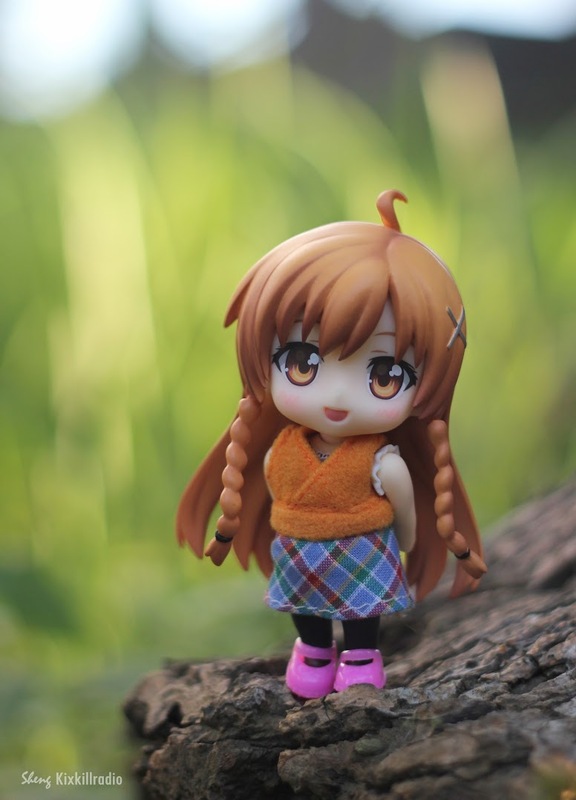 I just wish Good Smile Company will make new nendoroids not just in their uniforms. What brand of shoes (and I mean toy shoes) did you buy that from? I also noticed that you’ve been using Menma’s arms in most of your shoots. 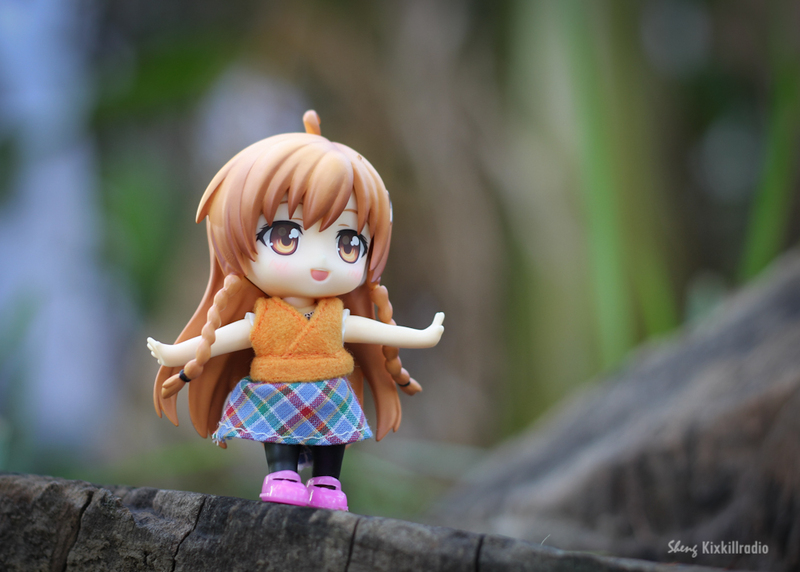 May I know which nendo’s bodice/s are you using for dressed-up shoots like this? Hmm I mostly use bodies that is not in uniform. I can mix and match with BRS project girls – Super Sonico – Miku Append and Miho.